Our boutique firm has much to offer clients. When you work with us, you will have the benefit of one-on-one contact with legal counsel. 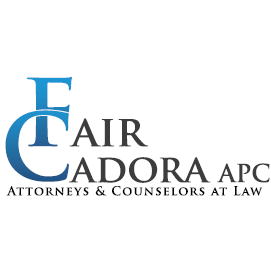 We offer all the sought-after features of a large firm, including experienced and highly knowledgeable lawyers and staff, with the accessibility of a small firm. At Smitiuch Injury Law, we are sensitive to these concerns and offer both a free initial consultation and a "no win, no fee" promise. If we do not secure you compensation, you will owe us nothing.